I had the opportunity to catch up with a dear friend Jody Hudson from Fresno who is the Operations Director of the Catholic Charities diocese of Fresno and founder of the Alex Hudson Lyme Foundation. Alex Hudson was only diagnosed with Lyme Disease in the last year of her life. 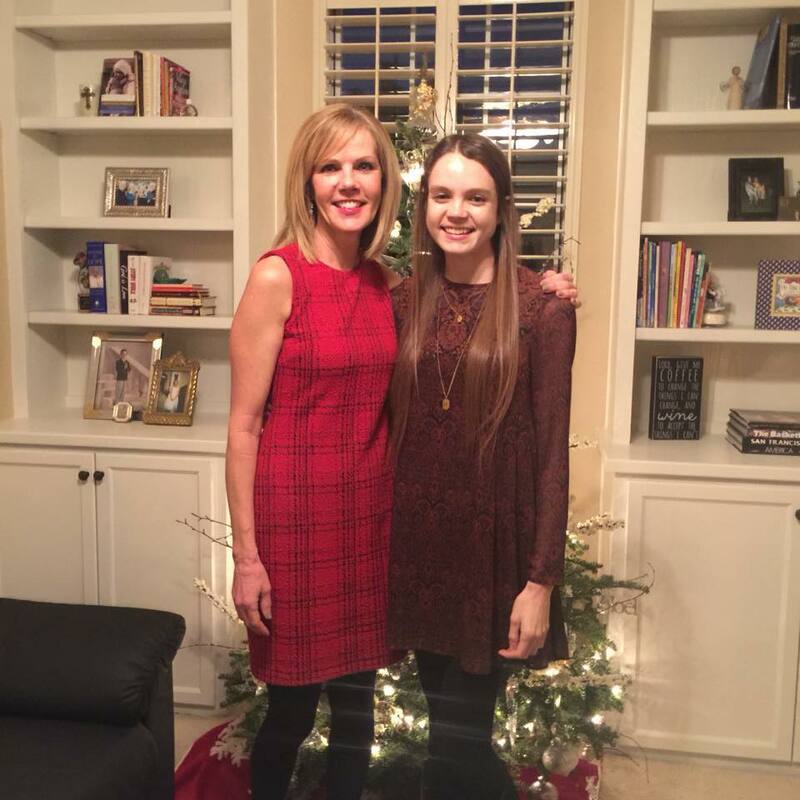 She carried the disease undiagnosed for 10 years. Doctors were unable to link her symptoms with the disease. Alex , Jody’s daughter, passed away this March of Lyme disease and complications (byproduct of Lyme) Mast Cell Activation. Their journey has been very tough as have the many that are in the midst of their fight with Lyme disease. Jody started this foundation at the request of her daughter Alex on her death bed. She said we have to help as many people as we can who have no voice. 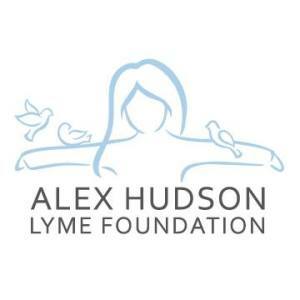 Here is their story and the Alex Hudson Lyme Foundation. It is here to help you. Are you currently in your own battle with Lyme disease? There are many resources for you as well. Looking for ways to prevent it, you’ve found it right here in our own local community.